Norfolk island really is a nature lovers paradise and a place to call home in the South Pacific. It’s beautiful location and warm locals make this a haven for any traveller looking for a remote, peaceful and relaxing holiday. Do as much or as little as you like on the island where everything is at your own pace and where we guarantee you will return time and time again. Enjoy long lazy days reading books and relaxing in our tropical gardens or on your private deck or laze on one of the many private secluded beaches that dot the historic coast line. History lovers will enjoy all that created Norfolk Island with incredible wrecks, buildings and scenery. 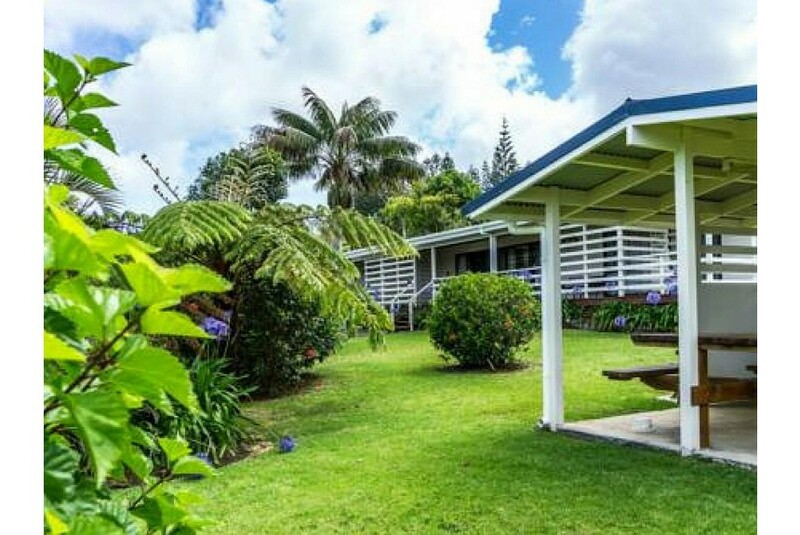 Aataren Villas (formerly Colony Lodge Apartments) are located just a short distance from the Norfolk island Airport (approximately 15 minutes) and a shorter 5 minute drive into the heart of town. With car hire as part of your stay, take a slow drive around the island and take in the magnificent scenery Norfolk is known for.